The final concrete pour is currently taking place on the top levels of PSV & PSV 2 by Amacon. 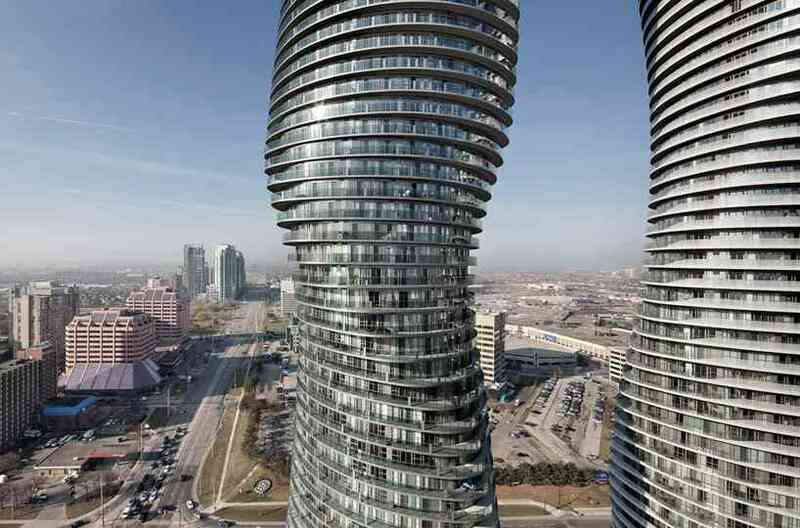 The original Posh Style Vibe and it's sister tower Posh Style Vibe 2, when completed, will be the newest addition to the Mississauga skyline. 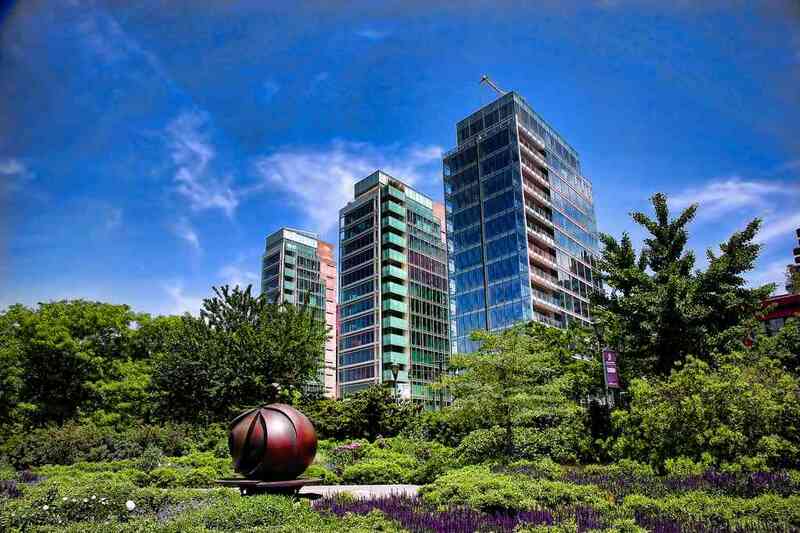 Located at Burnhamthorpe Rd E and Confederation Parkway, the sister towers are located in City Centre, just steps from Square One, the YMCA, Mississauga's Celebration Square and the Central Library. PSV 2 is scheduled for completion in November of 2016 and PSV should be completed by January 2017. Already rising 31 stories tall, Pinnacle Grand Park 2 by Pinnacle International has overtaken it's original sister tower of the same name, Pinnacle Grand Park. Work has already begun on the 32nd floor. 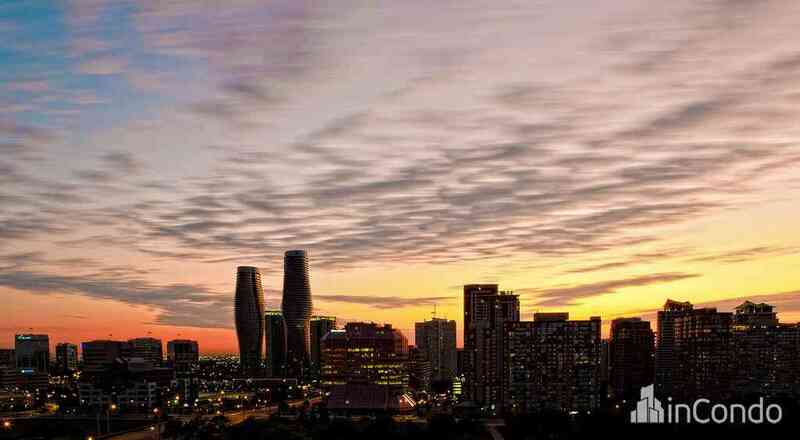 Located at Grand Park Drive and Burnhamthorpe Road West, one can only marvel at the beauty of these two towers and the great visual addition they are to the downtown Mississauga skyline. 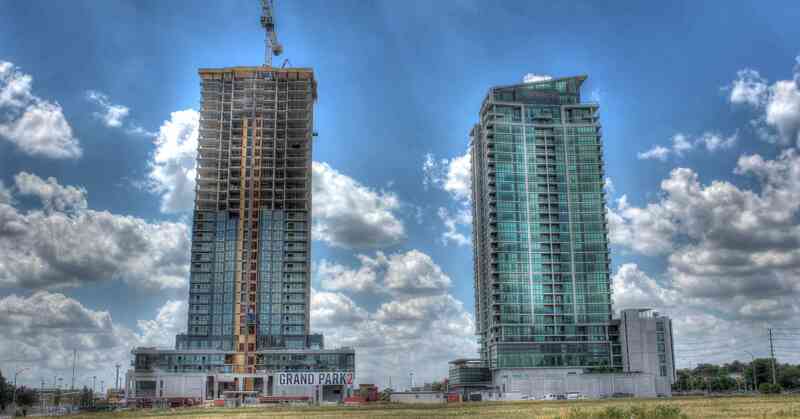 Amber Condos, located at Pinnacle Uptown, have officially reached ground level! This is a major milestone for the multi-condo development by Pinnacle International, going up on the northwest corner of Hurontario and Eglinton in Mississauga. 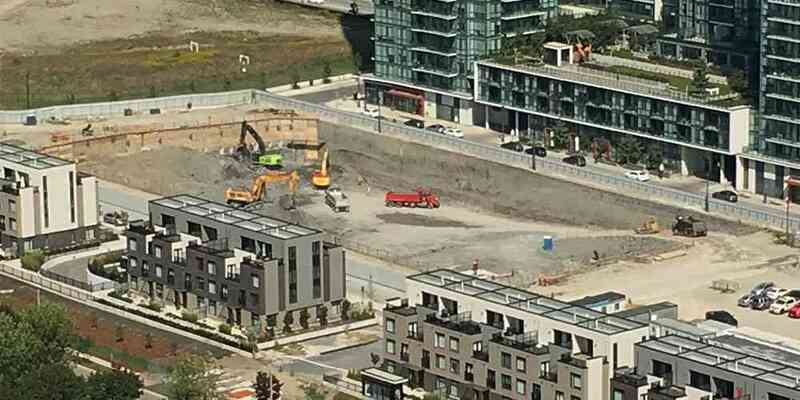 Reaching ground level symbolizes significant progress, as excavating the ground on the project site and pouring the foundation & underground parking garages can take up to 50% of the time it takes to develop a condo. 2016 housing market was a whirlwind of activity, with hundreds of homes being sold throughout the GTA in multiple offers. The end of 2016 saw unprecedented housing prices, mostly to do with inventory being at an almost all-time low. 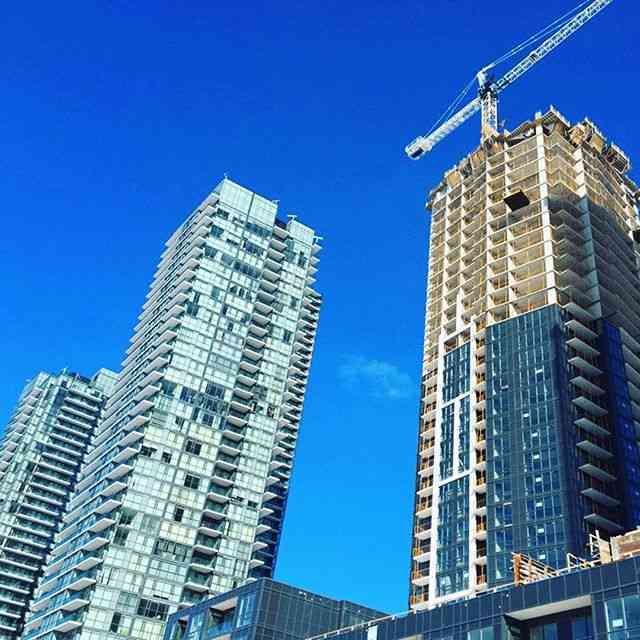 According to BILD, high-rise condo inventory has been on a downward trend for the past 3 years, with this past November having the lowest number of homes available for sale in November, since 2000. According to TREB and BILD, the last month of 2016 had average selling prices for detached homes in the GTA at $957,517, and for new condos at $493,137. Thinking of getting into the pre-constrcution market? Here are a few things you need to know! All new condos, when first completed, have what is called an “Interim Occupancy” period, which is the first step of your condo possession. During this time, the builder finishes construction while also organizing an orderly move-in for what could be hundreds of individual unit owners. During Interim Occupancy, you do not hold title to your condo as of yet, although you may be living there and enjoying your new home and its amenities. Throughout Interim Occupancy, the developer will charge an Interim Occupancy Fee, which is stipulated by the Condominium Act to ensure that the builder does not make a profit and only covers their expenses. Good news for first time home buyers who are entering the market next year! 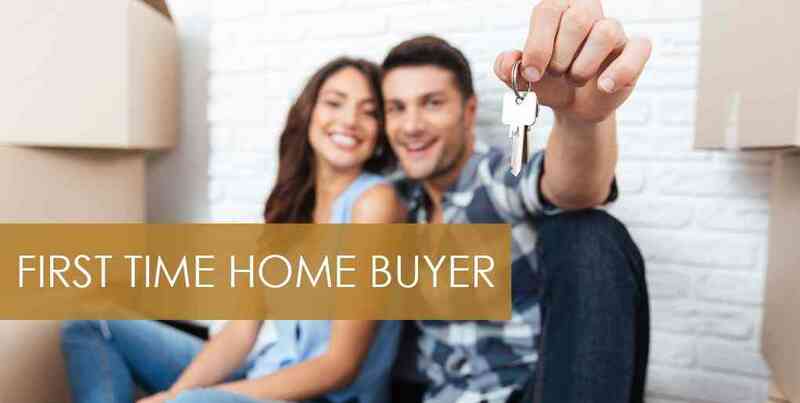 The Ontario government has announced in its 2016 Fall Economic Statement that they will be increasing the first time home buyers land transfer tax rebate from $2,000 to $4,000. This increase will help first time home buyers get into the market and help alleviate the financial burden that the increasing market place has placed on young families. This additional rebate will mean that a first-time home buyer purchasing in Ontario, will not pay any land transfer tax on the first $368,000 of the cost of their new home. This rebate will be implemented as of January 1st, 2017. The government has also announced that it will increase the land transfer tax applicable on homes priced over the $2 Million dollar mark, to offset the first time home buyer rebate increase. 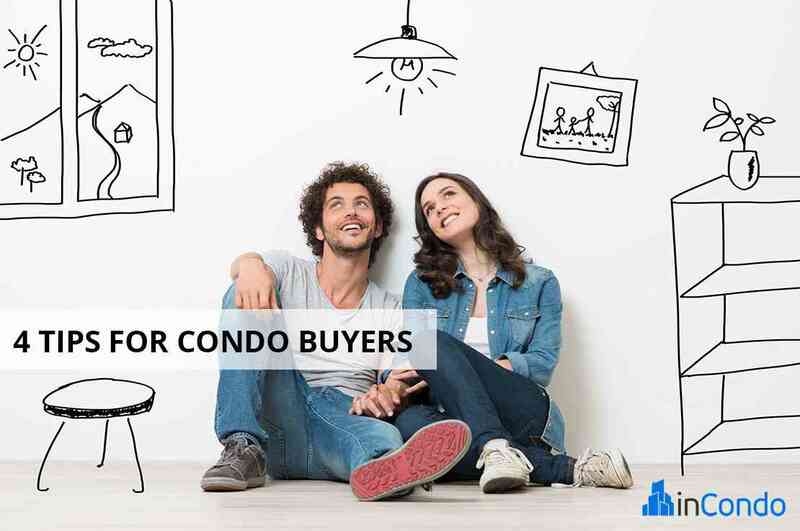 The majority of condo purchases will be conditional for the first few days, and have a chance of not firming up, that is to say, they do not end up closing. 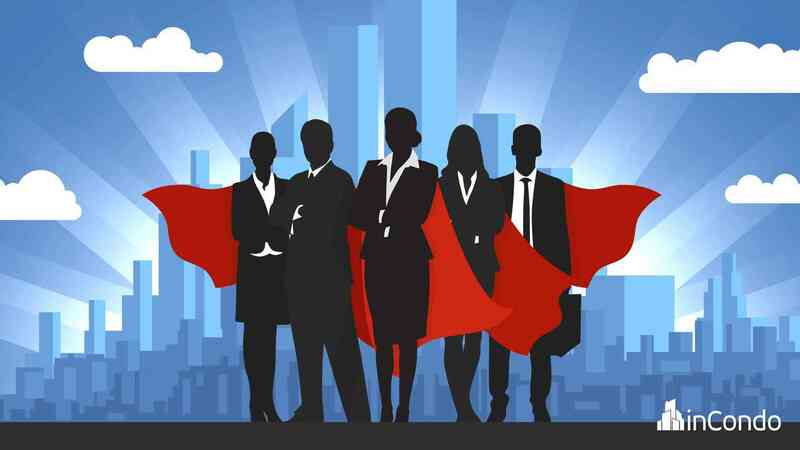 The conditions are usually put forward by the purchaser’s representative to protect the buyer while more information is obtained on the unit. 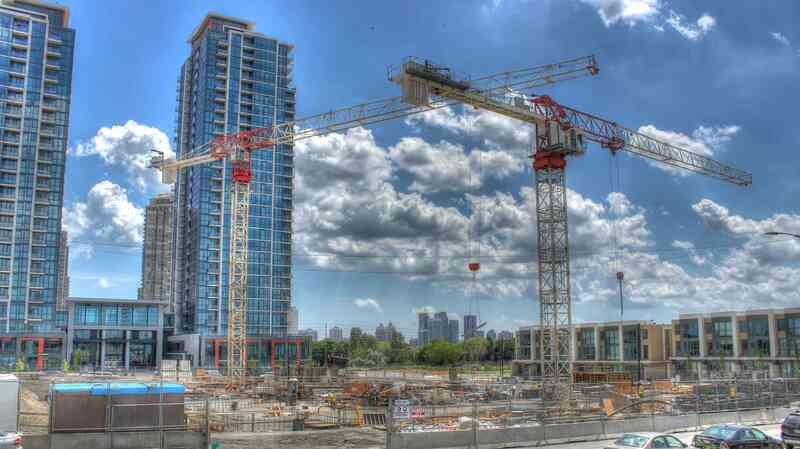 A condo unit is usually sold conditional upon the review of a Status certificate by the purchaser’s lawyer. The analysis of the Status Certificate includes a review of the declaration, rules and regulations, by laws, outstanding maintenance fees and a study of the Reserve Fund of the condo building. Why You Should Not Wait to Purchase! Buying a home is a big purchase and understandably, there are many decisions that have to be made prior to putting pen to paper and submitting an offer. Many of these will be taken care of before even seeing your first home. Do as much decision making as possible before beginning the search, as when you do find a place you love, it is best to make the move and purchase right away. Purchased over 25 years ago, the Rogers family has finally announced their intentions for the 15-acre parcel of land in Mississauga's City Centre. 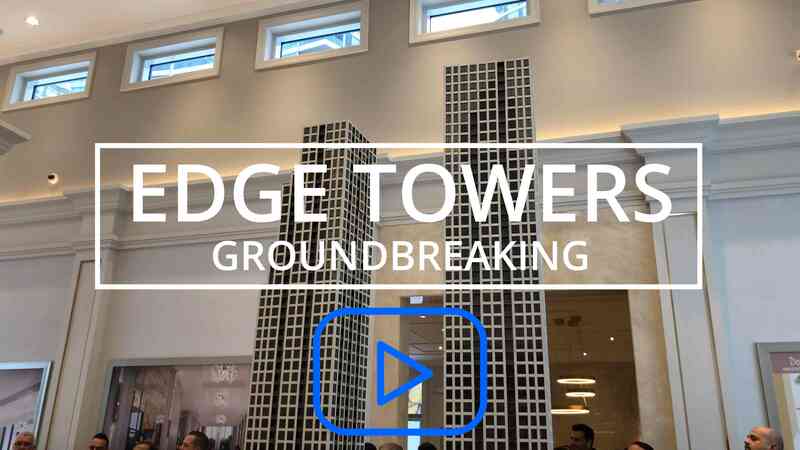 A fantastic goal of 10 architecturally astounding condo buildings will create a new downtown condo community, encompassing 2 acres of parkland and may accommodate over 12,000 people! 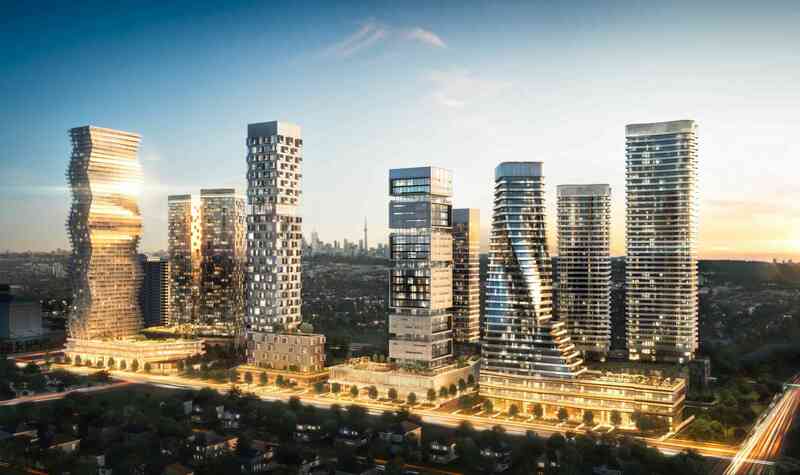 The new developments, titled "M City" by Rogers, will run from the corner of Burnhamthorpe Rd and Confederation parkway, to the corner of Grand Park and Webb Dr, just abutting Pinnacle International's Grand Park condos, the second phase of which is currently under construction, occupancy scheduled for May, 2017. The Emporis Skyscraper Award is a prestigious, international honour granted on an annual basis to the finest new high-rise buildings, which stand tall at a minimum of 100 meters and have been completed during the previous calendar year. The award has been presented every year since 2000 and strives to recognize both the aesthetic and functional design of the towers. Last year’s award was presented to 8 Spruce Street in New York City, also known as The Beekman or New York by Gehry, which was designed by architect Frank Gehry. The second place win was awarded to Kuwait’s Al Hamra Tower and finally the United Arab Emirates Etihad Towers landed the third place title.